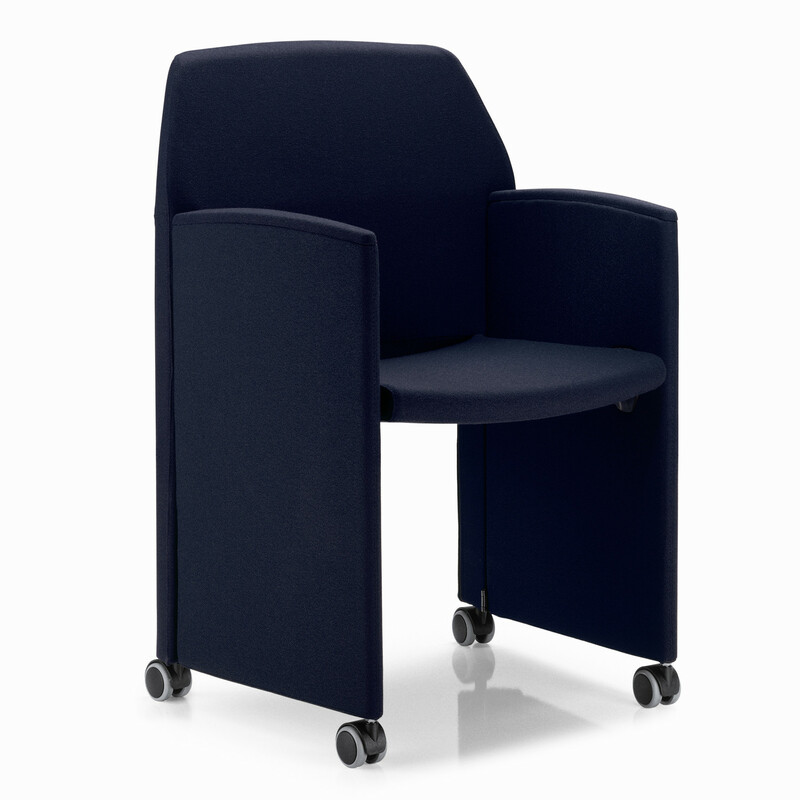 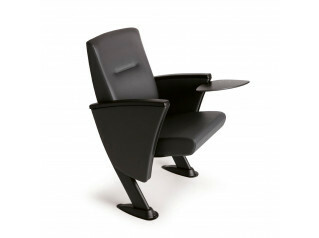 Papillon Chairs are a flexible seating range for conference, seminar, training and theatres. 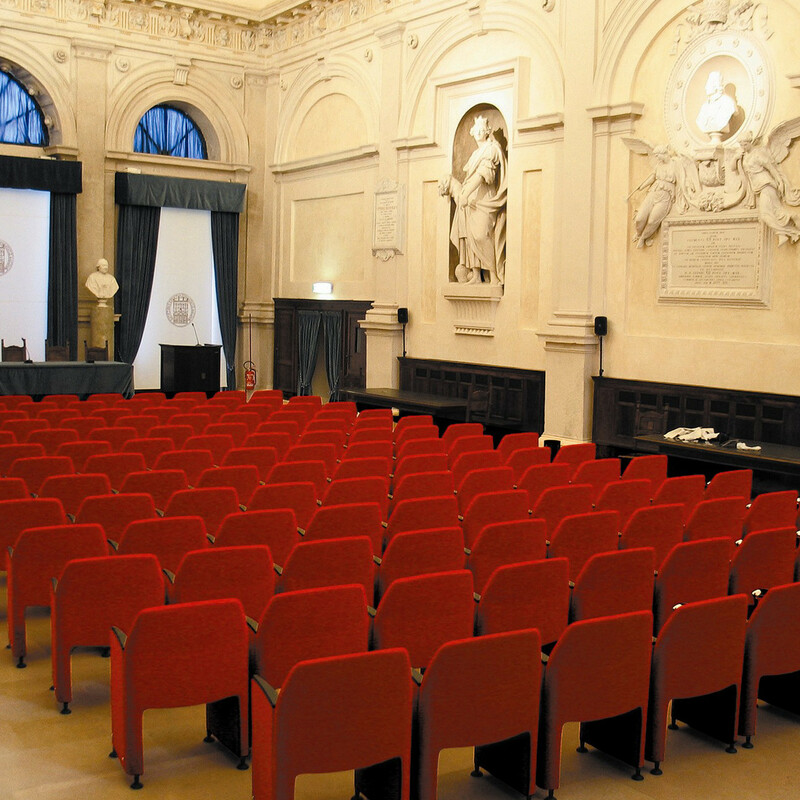 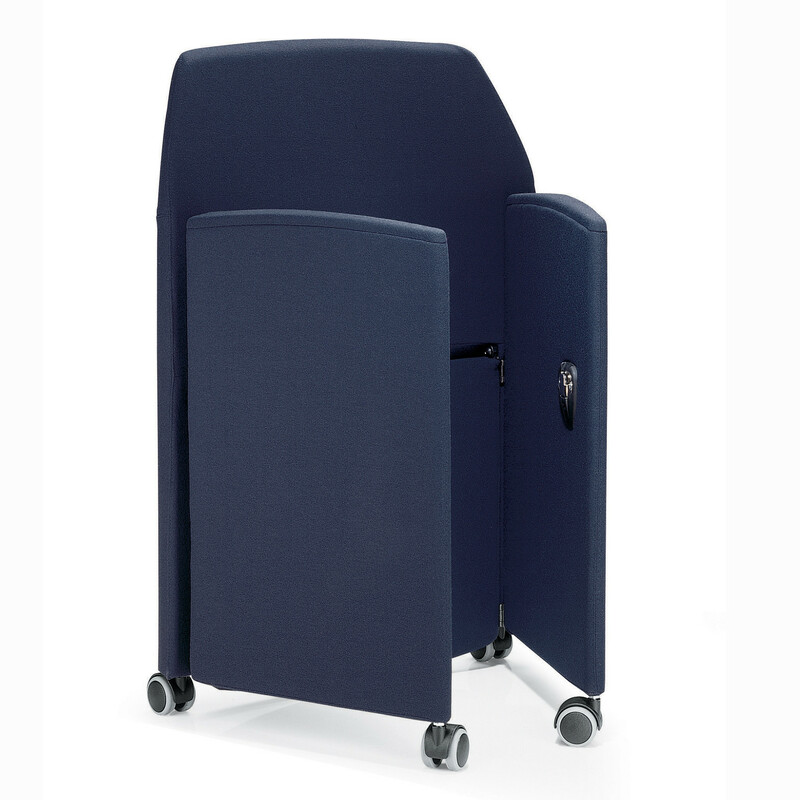 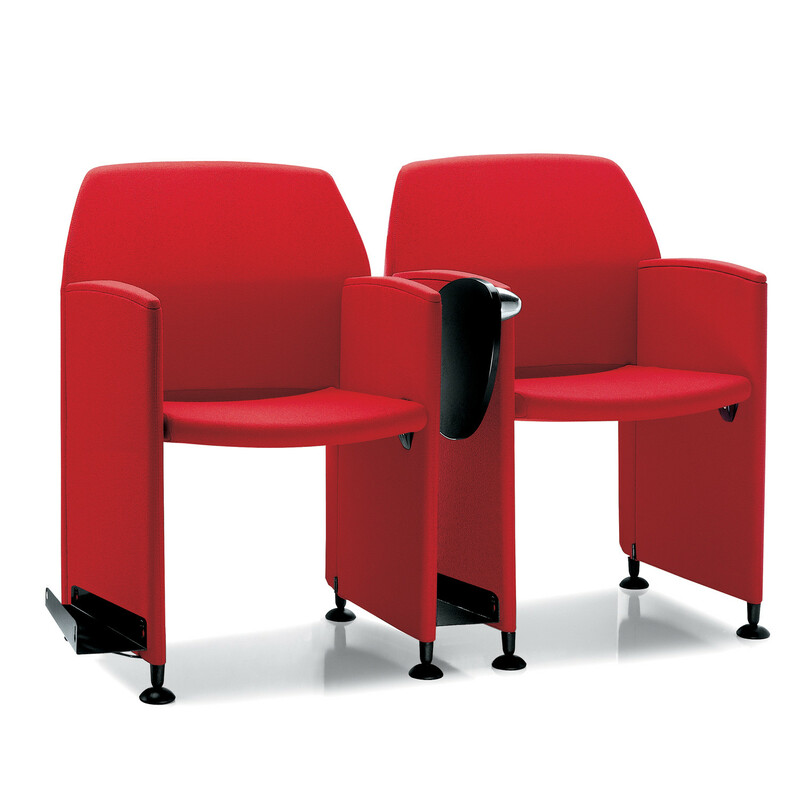 Papillon Auditorium Seating not only entails important values in ergonomics and design, it also has great content in practicality and flexibility of use. 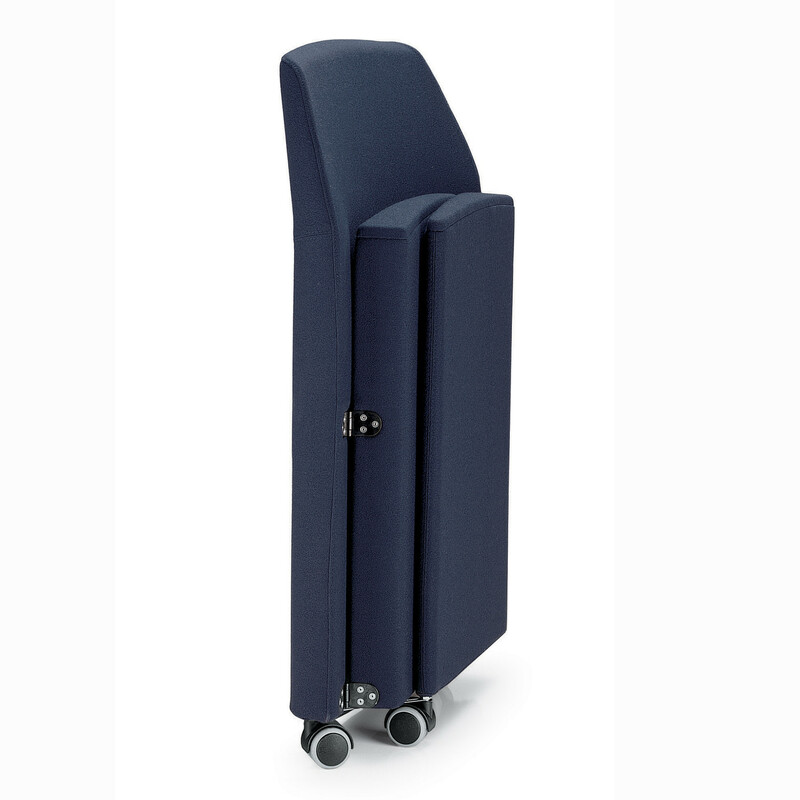 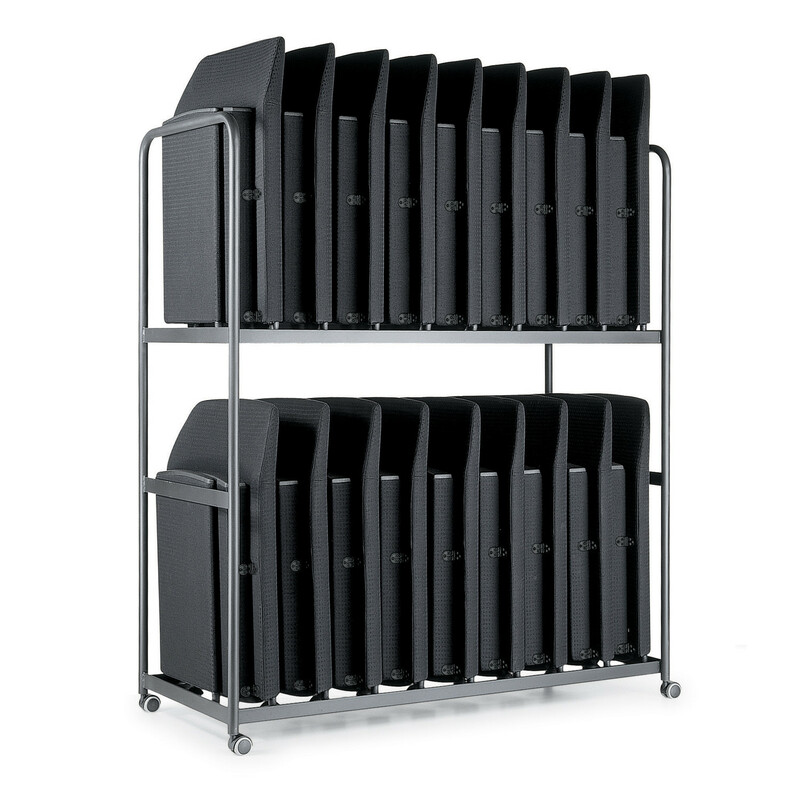 In just four simple moves Papillon can fold away onto a dolly for easy storage to open up space for another use. 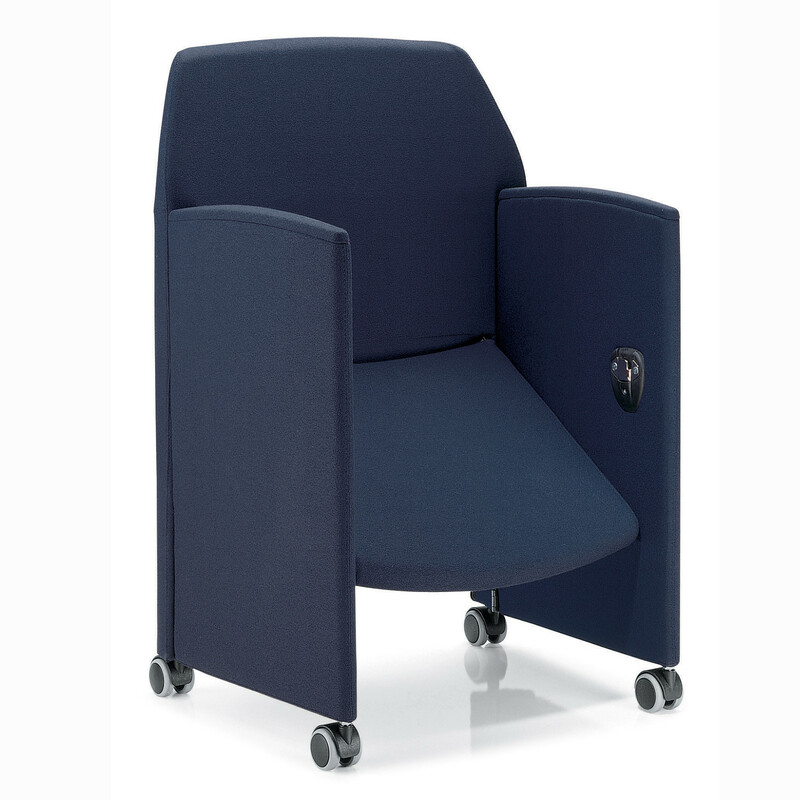 In the office environment Papillon Folding Chair is well suited in creating sophisticated waiting areas or for being used with great elegance as a visitor’s chair and meeting room chair. 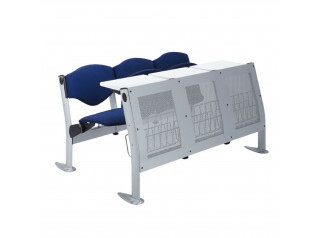 See more products manufactured by Ares Line. 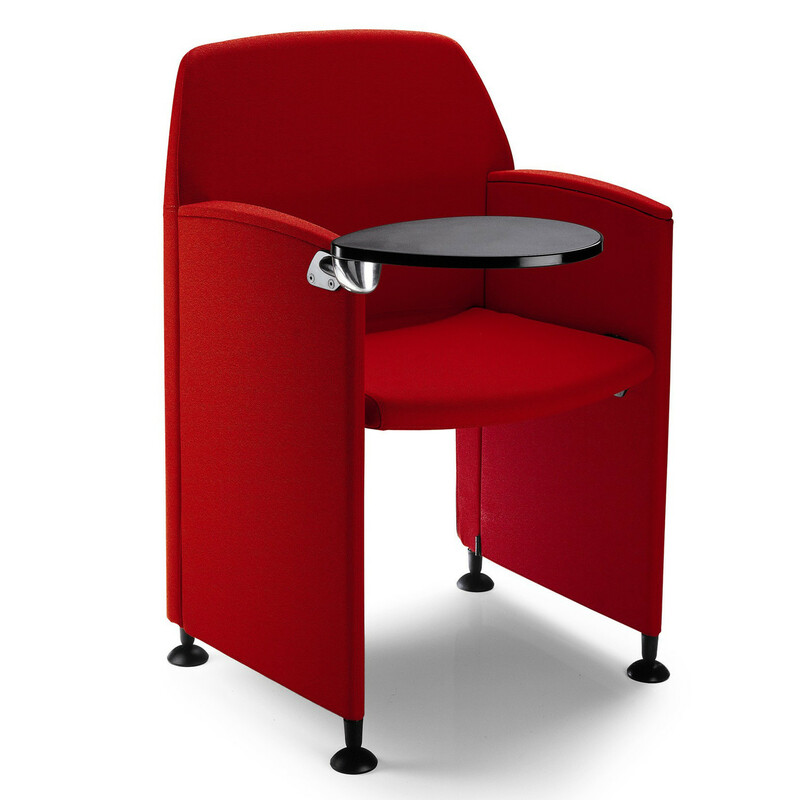 You are requesting a price for the "Papillon Conference Chairs"
To create a new project and add "Papillon Conference Chairs" to it please click the button below. 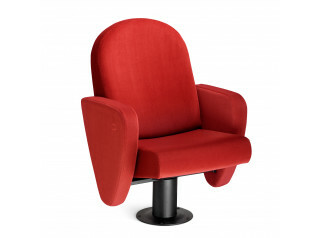 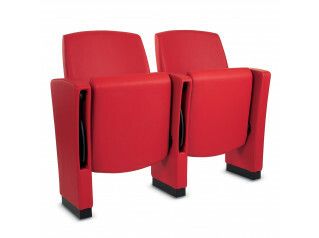 To add "Papillon Conference Chairs" to an existing project please select below.